BTA relies heavily on local resources to guide its members to the best training experience. This ensures all level of athletes can be accommodated regardless of their location. These are examples of clubs and groups for helping you develop your fitness, endurance and race-day performance while having fun. like-minded individuals who share the enthusiasm of helping others. Looking for a challenge? Ready to step up your training routine? Want to meet cool people and race in cool places? Then RYPE is for YOU! 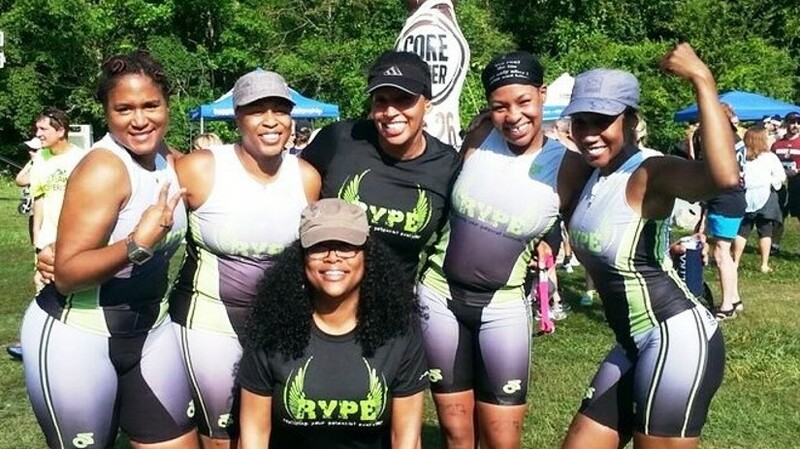 RYPE – Realizing Your Potential Everyday – provides the resources you need to develop your inner “Triathlete”! Multi-sport training and coaching, nutrition counseling and educational clinics are all at your fingertips to help you stretch your goals and cross that finish line! 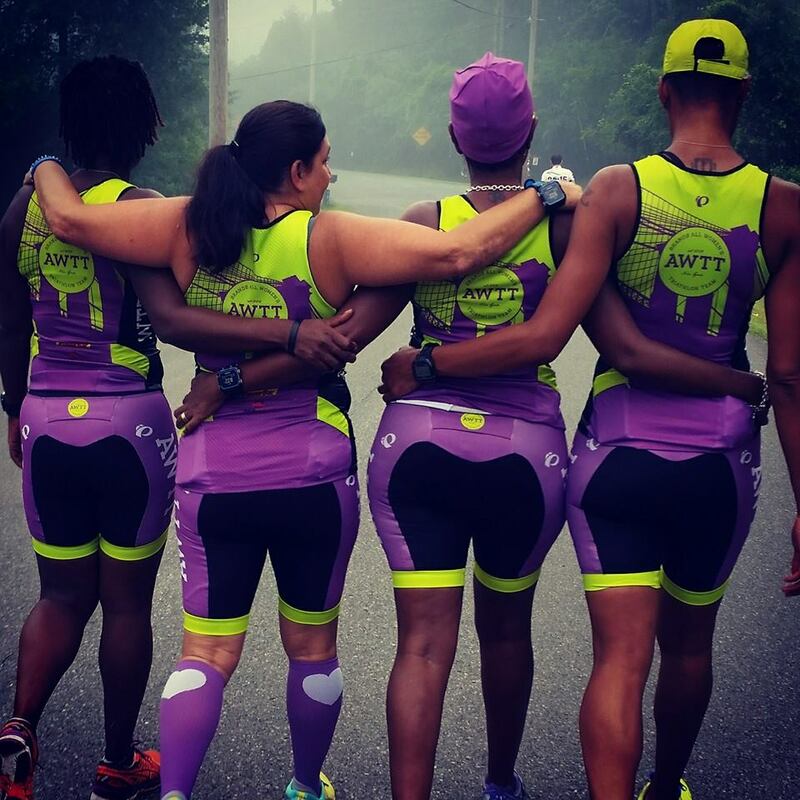 RYPE inspires women to TRI! It is District Tri’s mission to encourage, inspire and support individuals in their quest to reach multi-sport goals. 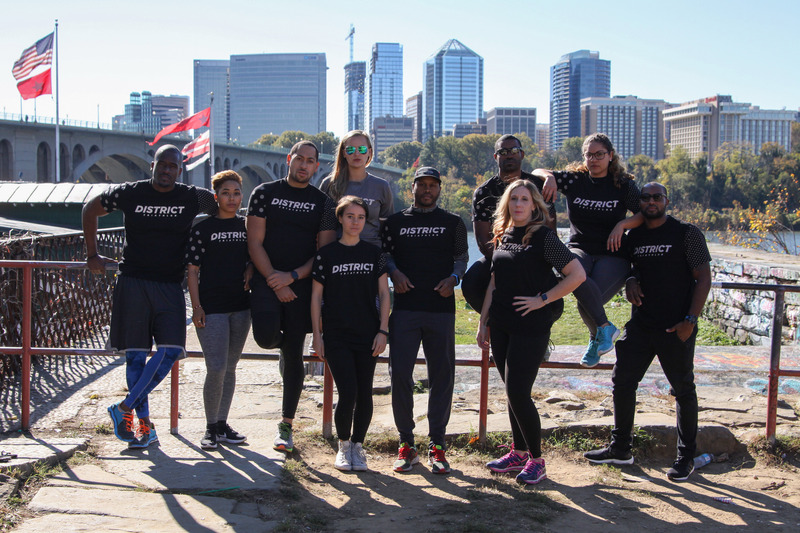 District Tri is unique because it brings awareness of the sport to the greater Washington, DC minority community. Each week, our members are provided a structured program focused on improving their swim, bike and running technique. It is our distinct pleasure to have you to join us here on Diversity in Aquatics. We are an international non-profit organization comprised of ethnically diverse aquatic professionals, athletes, and enthusiasts connected through their shared love of aquatics. Many of our members are engaged in research, design and implementation of cutting edge programs and strategies, to increase aquatic participation, reduce the drowning statistics in the community as well as working with National Governing Bodies of Sports under the United States Olympic Committee, on how to expose the benefits of aquatics sport and fitness to more diverse populations. As a health and physical educator and advid participant in aquatics aquatic activities , Dr. Asherah Allen is continuoisly working to teach all people about optimal health and wellness practices and aquatics. Dr. Allen’s mission is to inform all people about the importance of water safety and drowning preventition techniques, specifically advocating for people in underrepresented and minority communities. Blackgirlsdobike.com’s interest is in growing and supporting a community of women of color who share a passion for cycling. We champion efforts to introduce the joy of cycling to all women, but especially, black women and girls. We are establishing a comfortable place where female cyclist can support, advise, organize meet-ups/rides and promote skill-sharing. We rejoice when women choose cycling as a tool for alternative transportation, self-care and ultimately empowerment. We look to share positive images of ladies and their bikes to affirm the truth that black girls do indeed bike! We encourage bike advocacy, education, volunteerism and safety in all communities and corners of the world.